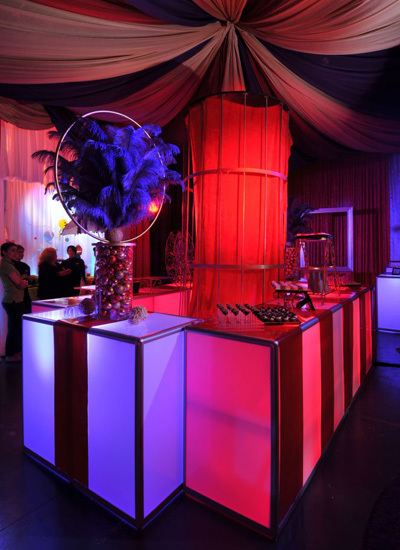 Theme events are a staple of the special events industry. 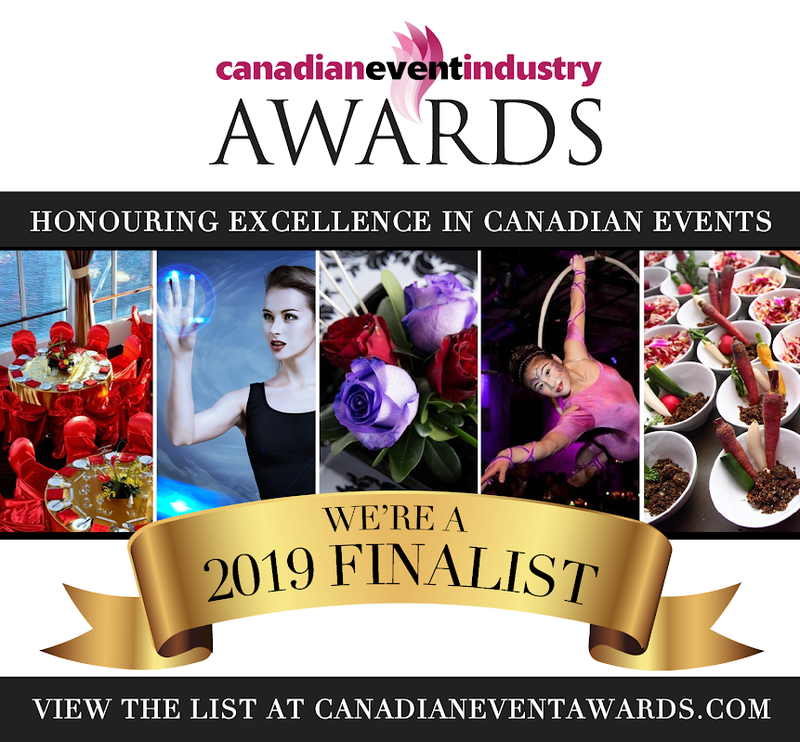 Adding a theme is a great way to inject a fun, casual feel to a corporate event and when matched with talented entertainment and fun activities, is one of the easiest ways to create a memorable experience. 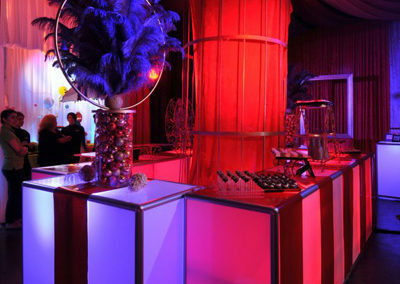 A key element for a successful theme event is great theme décor. 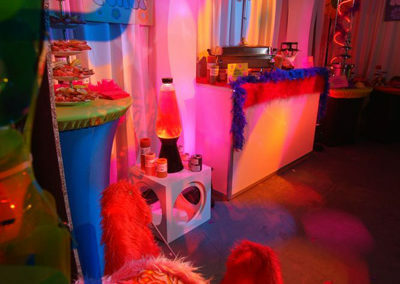 Bright Ideas’ wide variety of theme décor options offers you a wealth of choices for your event. 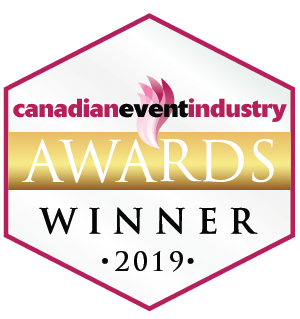 Take a look through our portfolio, visit the featured events section of our website, or check out some of our testimonials and see how our award-winning theme events have delighted our clients and their guests. 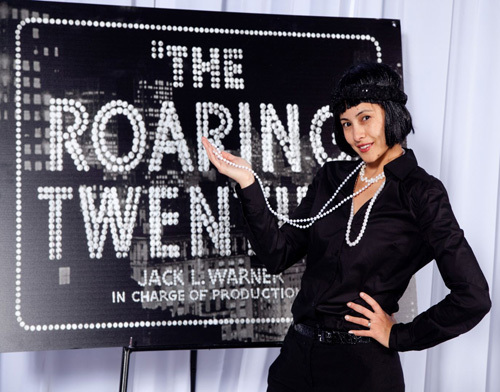 Speakeasy – Relive the Roaring Twenties with a swinging journey back to the era of Prohibition and Flappers. High Seas Celebration – A three port voyage with the entertainment, and fine food of an ocean cruise, without leaving land. Oktoberfest – Munich’s most famous festival comes to you at any time of year. Las Vegas Casino Night – Excitement is in the cards with this great way to host a corporate team-building event. Wild West Hoe Down – An ideal theme when you need an indoor option for the company’s summer bbq. 50s Rock n Roll – Delicious drive-in tastes, cool custom cars, and classic rock and roll gets toes tapping contests. Shagadelic 60s – Swinging good times and mod-style décor for maximum mojo. Groovy Baby! Winter Wonderland – Blue, white, and silver decor… an elegant change from the usual Christmas event. Green Garden Celebration – A great spring event, with guests taking home their very own potted plant creation. 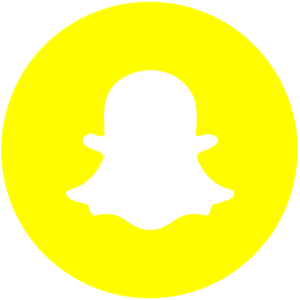 Or, let us create a custom theme. 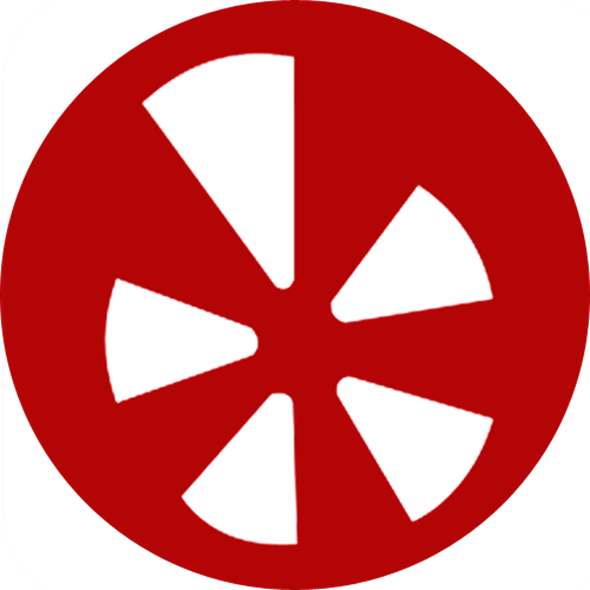 We can work from your ideas, or suggest suitable options to you. 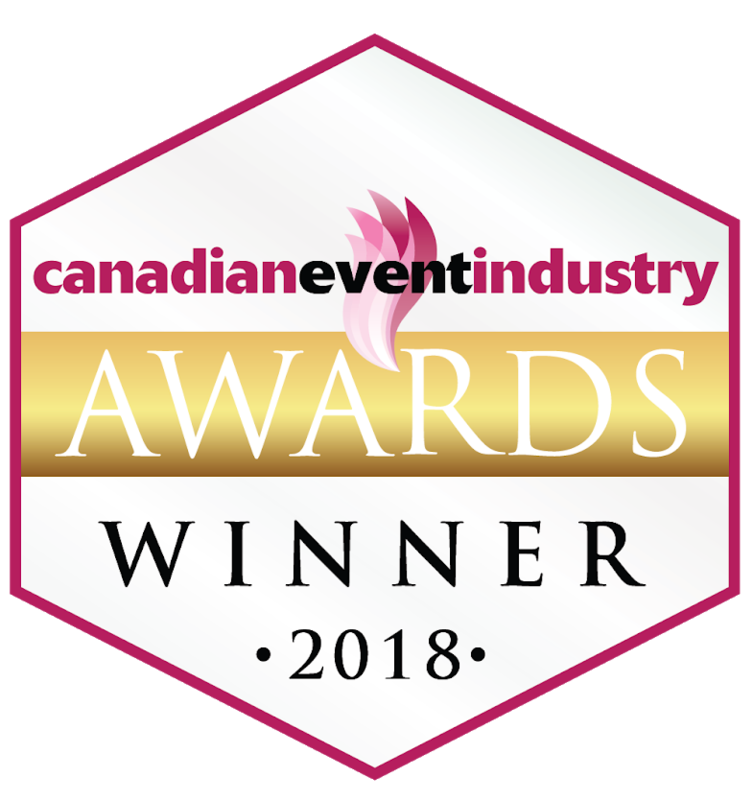 Our long track record of producing award-winning theme events is the result of innovation, creativity, and meticulous attention to detail. 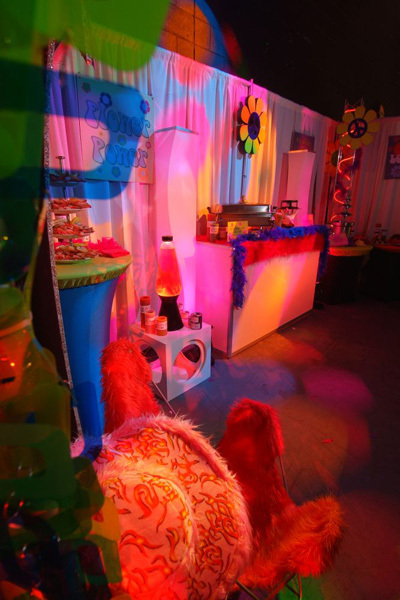 When you choose Bright Ideas for a customized theme event expect an event that exceeds your imagination!